3. The entrance non-stick tape is 1.2 meters long, stainless steel is coated with fluorine, the plate thickness is 1.5mm, and the plate width is 25mm. 8. Electric control box PLC control, 3 sections temperature measurement display, mesh belt speed adjustable, automatic temperature control. 3. Intelligent adjustment of frying speed and time. 4. The operation is safe and convenient, the performance is stable and reliable, and the equipment has a long service life. 5. 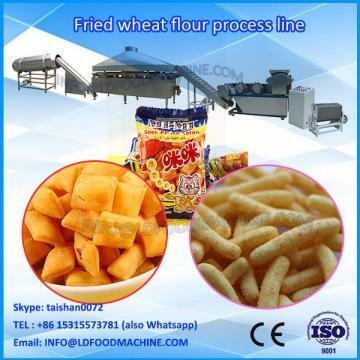 The frying effect is good, the taste is pure and the taste is delicious. 7. 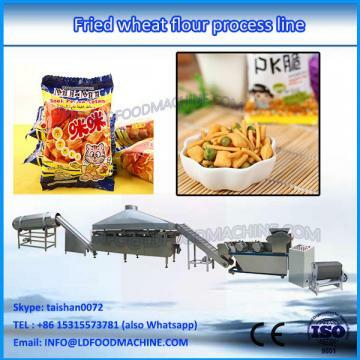 The automatic filtering of the machine can greatly extend the service life of the frying oil, without frequent oil change. 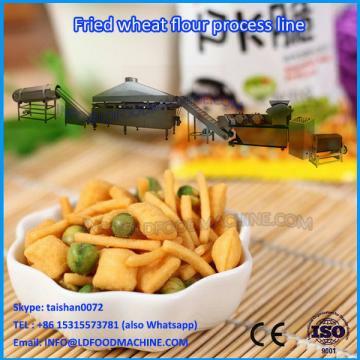 The oil consumed in the product frying process is equivalent to the oil absorbed by the product, and the fuel saving efficiency is unquestionable. 9. The realization of the continuous work of the machine improves the unit work efficiency, effectively reduces the unit cost, and is also extremely helpful for labor expenditure and management expenditure. 1. The fryer is divided into three layers of conveyor belts. The upper layer is a pressure-floating conveyor belt, the middle is a frying conveyor belt, and the lower layer is a scraping mesh belt. The top of the device is equipped with a fume hood. 2. Please confirm the power supply of 3-phase 4-core cable before use. The cable should be no less than 120 square meters and the total power is 245kw. There must be a reliable ground wire. 3. Thermocouple: The fryer thermocouple can automatically control the oil temperature. This equipment is equipped with 3 thermocouples inside the fuel tank to ensure the oil temperature is balanced. If the oil temperature is too high, the heating pipe will automatically stop working, lower than the specified temperature. The heating tube is automatically heated. 4. The circulating pump equipped with the fryer can be the temperature balance in the whole tank. 7. Oil storage tank: The stored oil can only be used by the fryer and cannot be connected to other equipment. 8. Liquid crystal display panel: The temperature and time required for the fried product can be designed. After the design is successful, the formula is called.